MOSCOW, October 17. /TASS/. Chechen leader Ramzan Kadyrov on Wednesday descried attempts to drive a wedge between the people of Chechnya and Ingushetia over the administrative border as "inadmissible and futile." An agreement establishing the administrative border between the two Russian North Caucasus regions entered force on October 16. "A border can be drawn between two regions, but not between brotherly peoples. Any resident of Ingushetia may feel like home in Chechnya - to run a business, to build a home, to choose a place of residence," Kadyrov wrote on his VKontakte page. "Nevertheless, we could witness several attempts to fuel tensions around this issue and drive a wedge between our people. This is totally inadmissible and futile." He also thanked Ingushetia leader Yunus-Bek Yevkurov for his stance on the issue. Yevkurov earlier said that a clear administrative border between the two republics will help to ease tensions in border areas. The administrative border issue between Chechnya and Ingushetia arose in the early 1990s and remained unresolved until recently. In June 1992, after the Chechen-Ingush Autonomous Soviet Socialist Republic broke up, the Republic of Ingushetia was founded as part of the Russian Federation, while the then authorities of Chechnya, led by Dzhokhar Dudayev, set off on the road to independence from Russia. The first attempt to delineate a border in areas with a mixed Chechen and Ingush population was undertaken in 1993. At the time, Dudayev and Ingushetia’s first President Ruslan Aushev signed an accord, which made sure that the most of the Sunzhensky District, except for the Sernovodsk settlement and the Assinovskaya village, remained within Ingushetia. In late September, regional heads Ramzan Kadyrov and Yunus-Bek Yevkurov signed an agreement on administrative border, which was later ratified by regional legislatures. However, the move caused an ambiguous reaction in both regions. A protest took place in Ingushetia’s capital of Magas ahead of the signing, while there were calls on social media to hold unauthorized protests. Such calls continued after the document had been signed. On October 2, the Magas District Court arrested two locals for 12 days over their participation in such a demonstration. Yevkurov later explained that there would be no actual exchange of territories between the two regions. He also pledged to continue clarifying the situation to the public. The agreement implies that Ingushetia and Chechnya will exchange pieces of uninhabited land in a mountainous, wooded area, totaling 1,890 hectares. 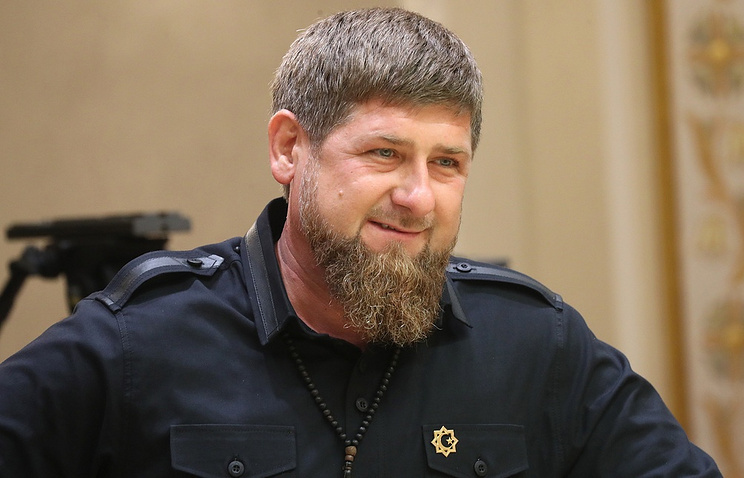 Chechnya’s Head Ramzan Kadyrov was hopeful that a final clear-cut definition of the administrative border would help strengthen relations between the two regions.